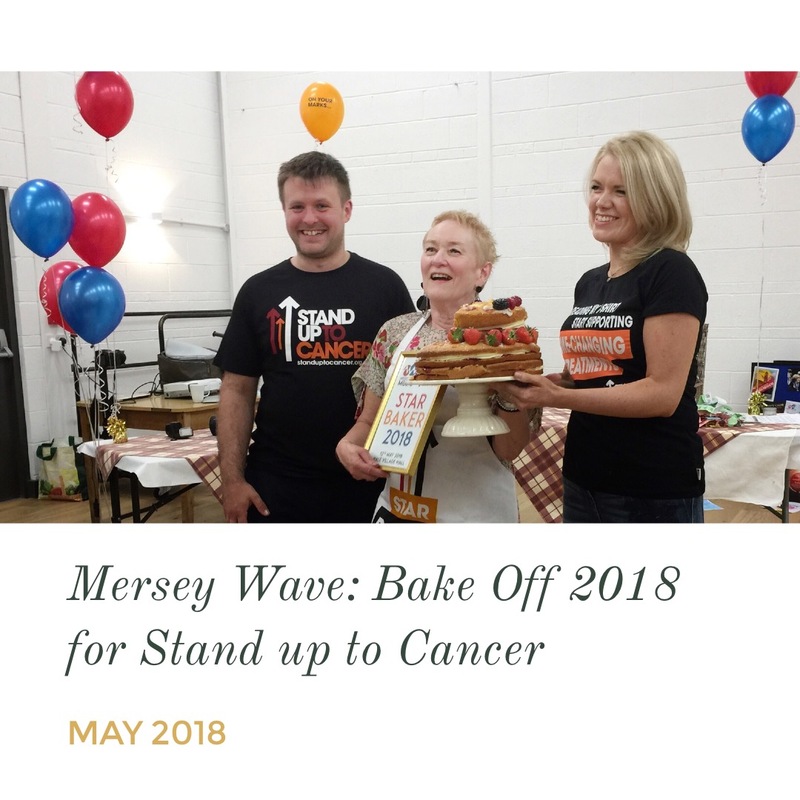 We held a “Mersey Wave Stand up to Cancer Bake Off” at Hale Village Hall on Saturday 12th May 2018. Raising over £1,000 for the charity and it brought people together from across Halton and Merseyside to enjoy an evening filled with live music and really great bakes! The evening was jam-packed with musical performances from the Mersey Wave Choir and Young Singers and an incredible 30 bakes were on display at Hale Village Hall made and donated by members from across the local community to support the event. The audience were invited to taste the bakes throughout the evening and vote for their favourite bake. Choir member Mary McDonald scooped ‘Mersey Wave Star Baker 2018’ and said it was a ‘dream come true’ to win with her spectacular fresh fruit victoria sponge. The atmosphere and community spirit throughout the night was great and it is with all credit to the bakers, choir members, young singers and all the volunteers who so generously gave their time and talents to delight us all with their brilliant musical performances and ‘showstopper’ cakes which filled the new Hall!’ The Hale Village Hall has been serving the local community for over 42 years and in 2015 the Hale Parish Council was successful in gaining a Lottery grant for the building of a new hall which was completed in September 2017. 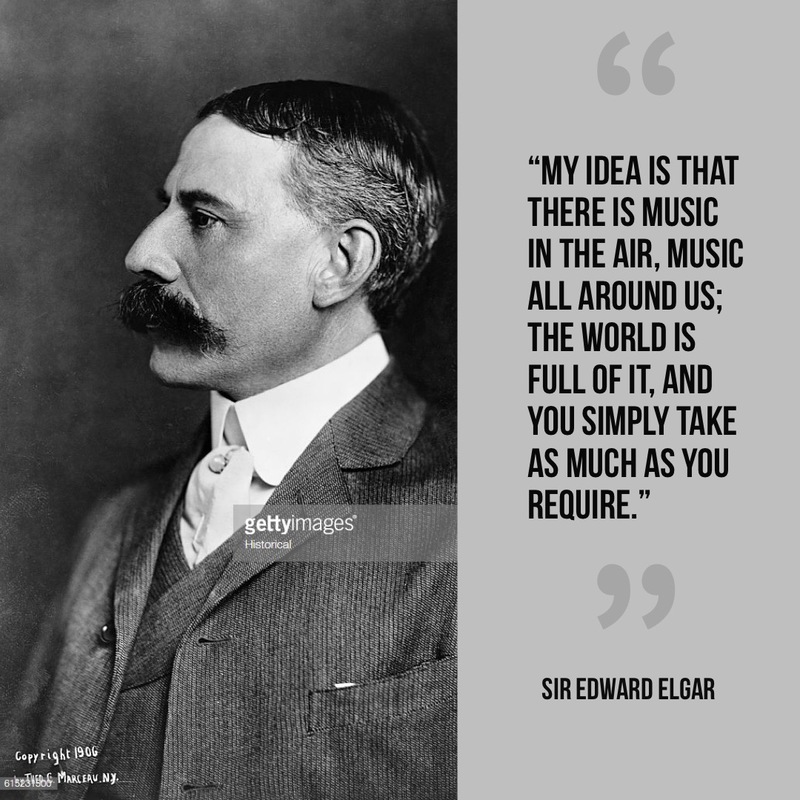 Mersey Wave Music is now in its sixth year of running weekly music groups in Hale Village. The Mersey Wave Community Choir rehearses weekly on Wednesday’s (7pm) in The Wellington Pub Hale Village. Weekly community events including the Young Singer’s Class (7-19 years) take place at Hale Village Hall on Saturday mornings. 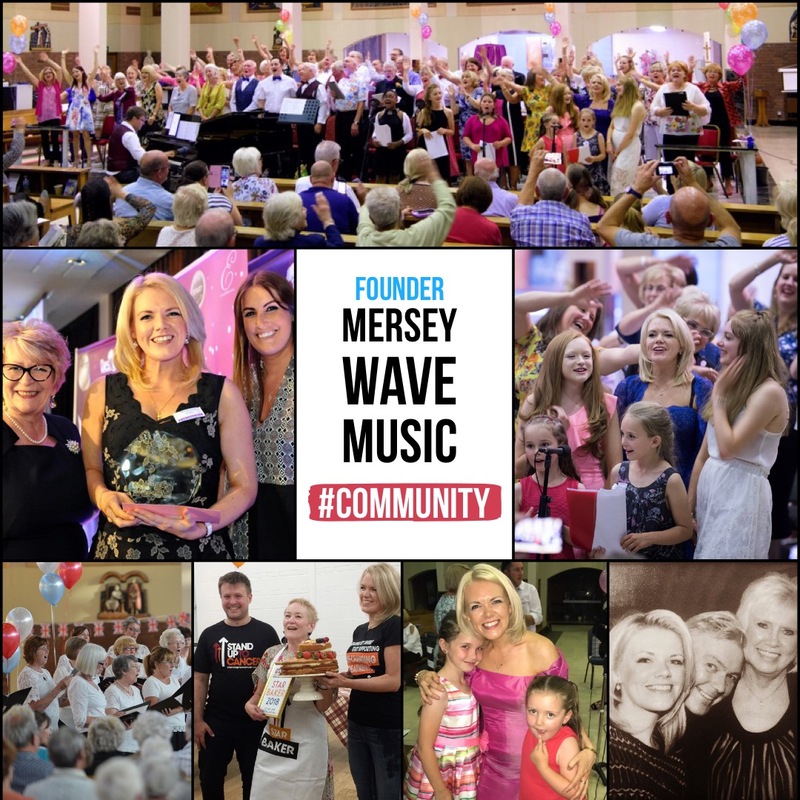 The next chance to hear all of the performers will be at the annual Mersey Wave Summer Concert which will take place 7pm Friday 6th July 2018 at St Ambrose Church, Speke. Tickets are available 0151-558-1255 or online. 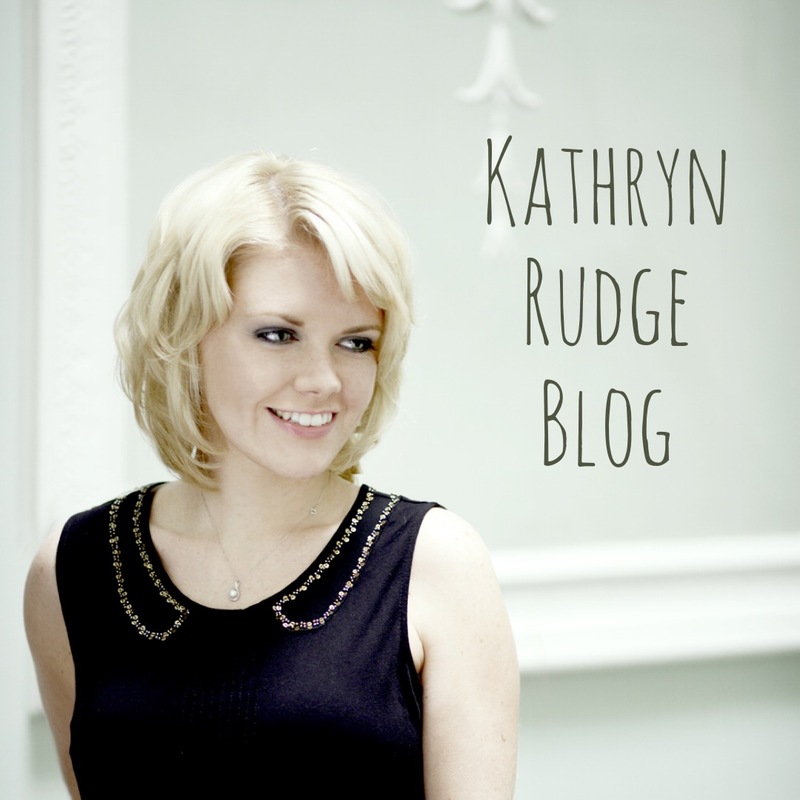 Mersey Wave Music was founded in 2012 by local opera singer Kathryn Rudge and musical director and pianist Jason Ellis.